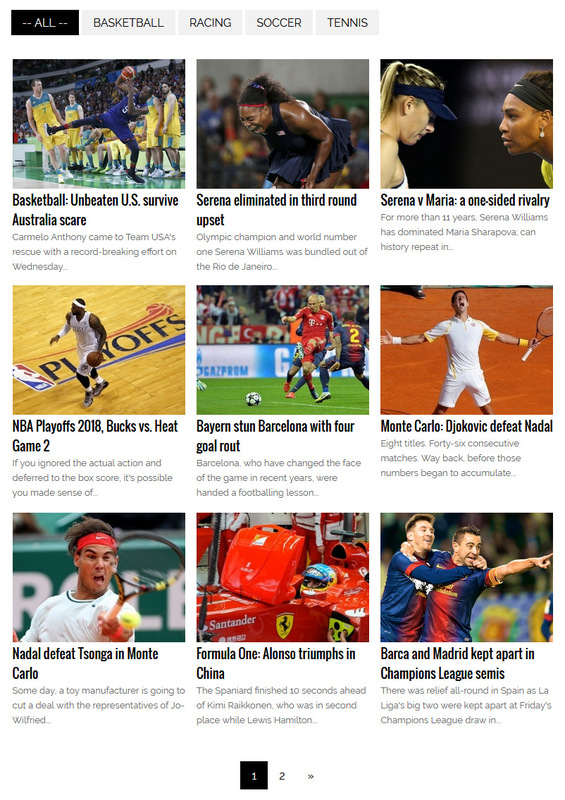 From here you may see how the subscription form may appear on your website. There are three types of forms - horizontal, vertical and popup. 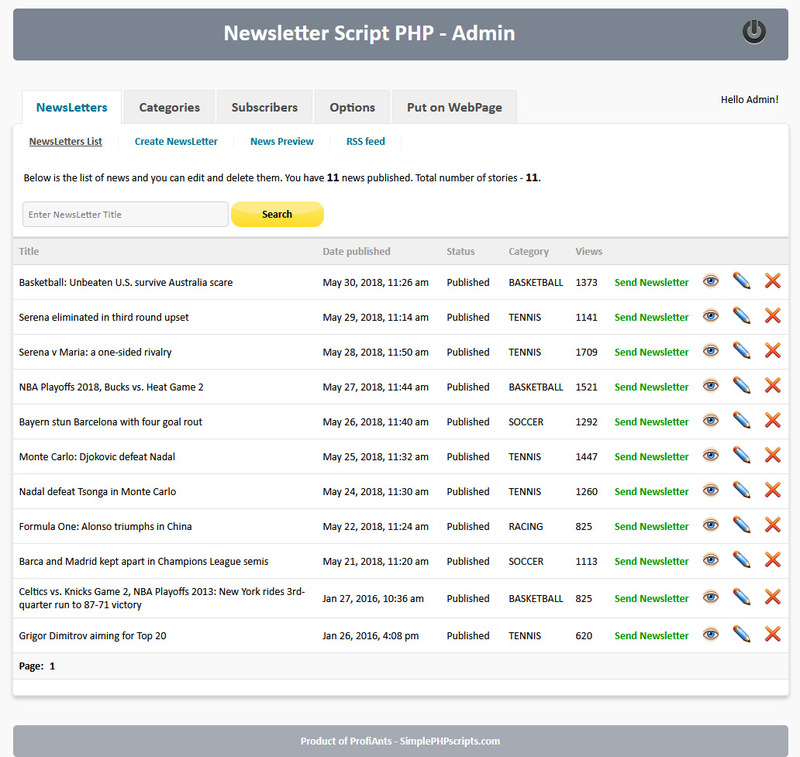 Also, you may look the news list and administration area of NewsLetter Script PHP. Note that most of the news in the demo are fictitious.